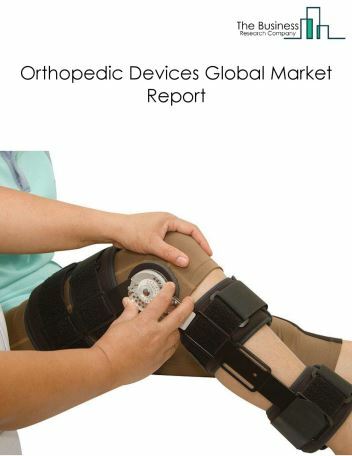 Major players in the global nephrology and urology devices market include Baxter International Inc, Fresenius Medical Care AG & Co KGaA, Cook Group Incorporated, B. Braun Group, C. R. Bard Inc. 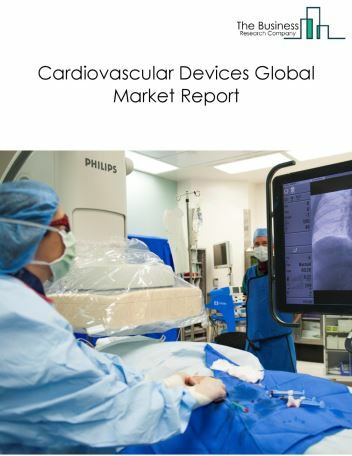 The nephrology and urology devices market size is expected to reach $23 Billion by 2022, significantly growing at a CAGR of around 4% during the forecast period. 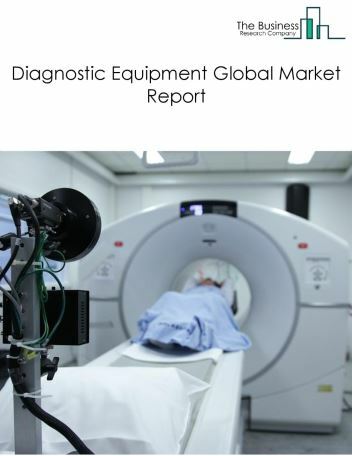 The growth in the Nephrology And Urology Devices market is due to increase in awareness of healthcare, increased government spending and ageing population. 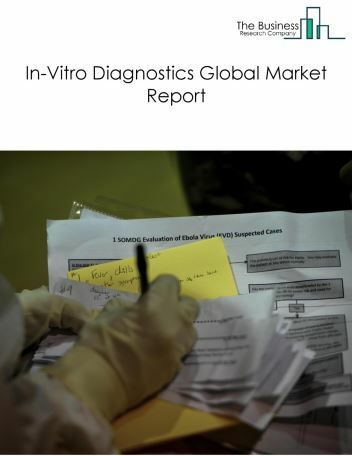 However, the market for nephrology and urology devices is expected to face certain restraints from several factors such as high cost Involved, low wage rate in developing countries and rising interest rates. 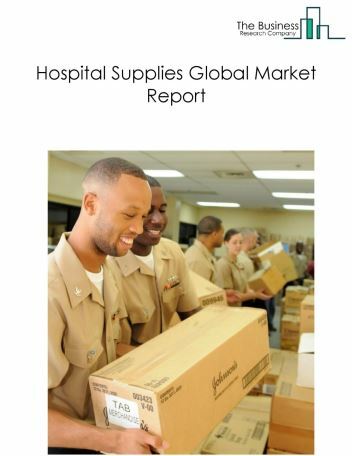 The global nephrology and urology devices market is further segmented based on type and geography. 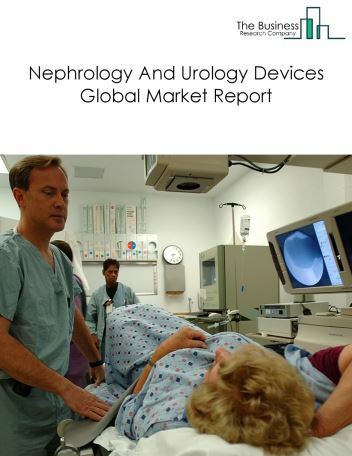 By Type - The nephrology and urology devices market is segmented into dialysis devices, urinary stone treatment devices, urinary incontinence & pelvic organ prolapse devices, benign prostatic hyperplasia (BPH) treatment devices, endoscopy devices among these segments, the dialysis market accounts for the largest share in the global nephrology and urology devices market. 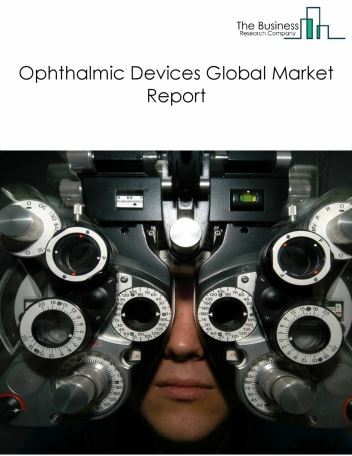 By Geography - The global nephrology and urology devices is segmented into North America, South America, Asia-Pacific, Eastern Europe, Western Europe, Middle East and Africa. 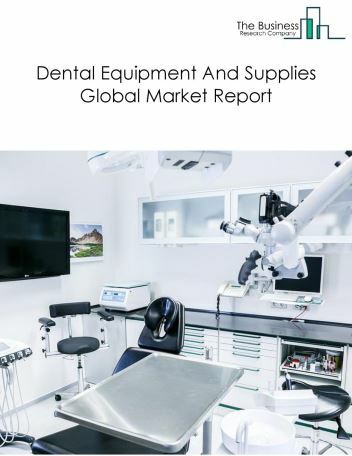 Among these regions, North America was the largest region in the global nephrology and urology devices market. Wearable artificial kidney is a new trend shaping the nephrology and urology device market and replaces stationary hemodialysis machines. Traditionally, patients undergoing a renal replacement surgery had to be subjected to large blood cleansing machines, disabling free movement and freedom of living. In 2015, the FDA approved the clinical testing of wearable artificial kidney and in 2017, a prototype was tested in the University of Washington. The nephrology and urology devices market has been discussing the feasibility and development of artificial kidneys since more than a decade, and the future seems to be very promising as the test was successful with positive results. Potential Opportunities in the Nephrology And Urology Devices Market With increase in economic growth, increased government spending and rising awareness on healthcare in rural areas, the scope and potential for the global nephrology and urology devices market is expected to significantly rise in the forecast period.